Muttenz, February 28, 2019 – Clariant, a focused and innovative specialty chemical company, today announced unique new ways for home interior and outdoor paints and coatings to make a positive contribution to a balanced, sustainable way of living. The Swedish concept of ‘lagom’- not too much, not too little – is gaining global momentum, with many consumers wanting to apply the comfort plus simplicity and fairness that it stands for to their home surroundings and choice of materials. 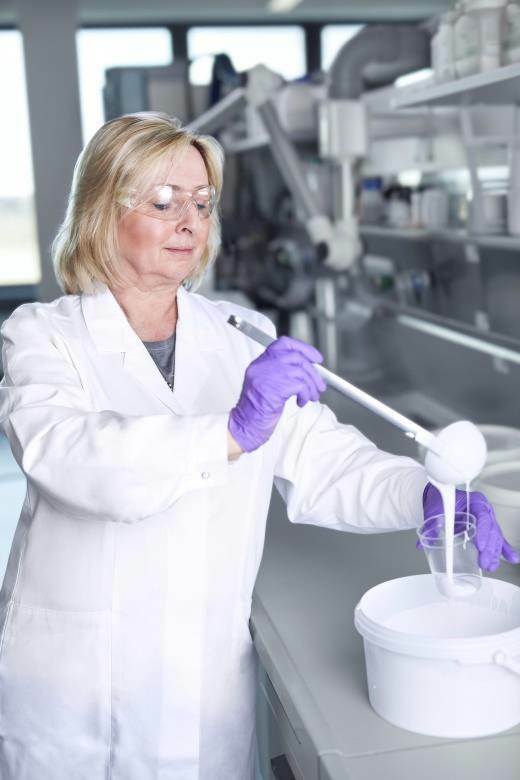 At European Coatings Show 2019, Clariant introduces the industry to sustainable coatings ingredients that make it easy for manufacturers to harmonize their product development with this generally more conscious lifestyle direction. Both consumers and paint manufacturers can breathe easier at the news of a major advance from Clariant for indoor paints. 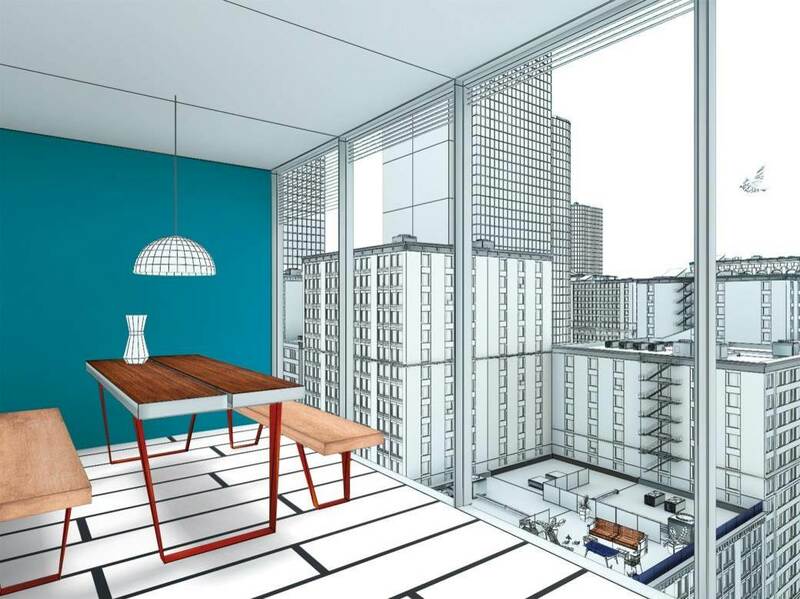 Consumers are showing increasing interest in using biocide-free wall paints, also known as organosilicate paints, to create a healthier indoor environment. Their “breathability” (vapor permeability) is a big plus point over dispersion paints, however they are considerably more difficult to stir and apply, which lessens their attractiveness. Clariant’s new additive Dispersogen® SP Plus steps up innovation for biocide-free paints to a new level by now achieving the same ease of application as with dispersion paints, while formulators benefit from a label-free, VOC/SVOC1-free 2-in-1 additive that means less ingredients and less complexity for their formulations. Furthermore, as biocide-use is no longer accepted for Blue Angel certification of indoor wall paints, producers can feasibly make ones that are easy to apply and comply with one of the most stringent ecolabels - a significant factor in purchasing decisions. Staying indoors, with wood high on the list of appealing materials for interiors, Clariant launches the ideal complement for coatings producers to enhance and protect wood naturally. New Ceridust® 1060 TP is a innovative 100% renewable natural wax additive for interior wood coatings intended for furniture, flooring, window frames and beams. It is a 100% renewable additive able to deliver the right amount of smooth, non-slip, soft-touch and high scratch resistance expected from a high quality protective finish. Importantly, it is based on non-food competing resources. Formulators also benefit from its easy dispersion. Powder coatings for metal applications benefit too. Ceridust 1060 TP’s outstanding level of sustainability plus performance also translates to powder coatings for interior applications such as colored metal furniture or work benches. Ceridust 1060 TP can be used in low cure powder coating to save energy during the production while still achieving nice surface finishes. The renewable ingredient achieves both a luxurious surface, with the added advantage of helping coatings manufacturers to produce boldly colored coatings that match current interior design trends. Outdoor spaces are not forgotten. Consumers’ tendency to take interior design trends into their gardens and yards is putting the naturally authentic as well as vintage appeal of metal furniture, gates, railings and screening on-trend in 2019. Clariant’s PTFE-free innovation for textured powder coatings, Licocene® PE MA 4351, opens up the possibility for coatings producers to create textured protective coatings similar to conventionally used PTFE and even with more freedom to introduce new surface structures that enhance a “homely” environment. Click on the relevant product links to access detailed information on the technical performance of Dispersogen SP Plus, Ceridust 1060 TP and Licocene PE MA 4351. To find out more about Clariant at ECS 2019, click here. Follow us on Twitter, Facebook, Google Plus, LinkedIn. Press release and photography can be downloaded from www.clariant.com or www.PressReleaseFinder.com.